loves her school, loves her friends, and loves her family. Kaelyn has passion, and a penchant for fashion, but her heart belongs to the stage. A kindy class play at 5 years of age hooked her forever. 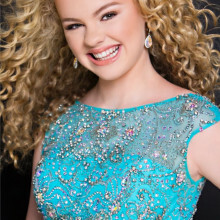 In the intervening years, Kaelyn has indulged her greatest love through pageants across the country, winning numerous Grand Supreme and Supreme titles. This love took Kaelyn to America in 2014. 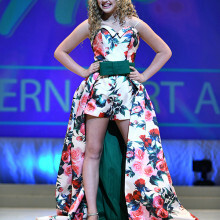 She was given the opportunity to represent Australia at the 2014 International Junior Miss Scholarship Program’s International Finals in Virginia Beach, USA, and again in the finals as Miss Victoria in 2016. 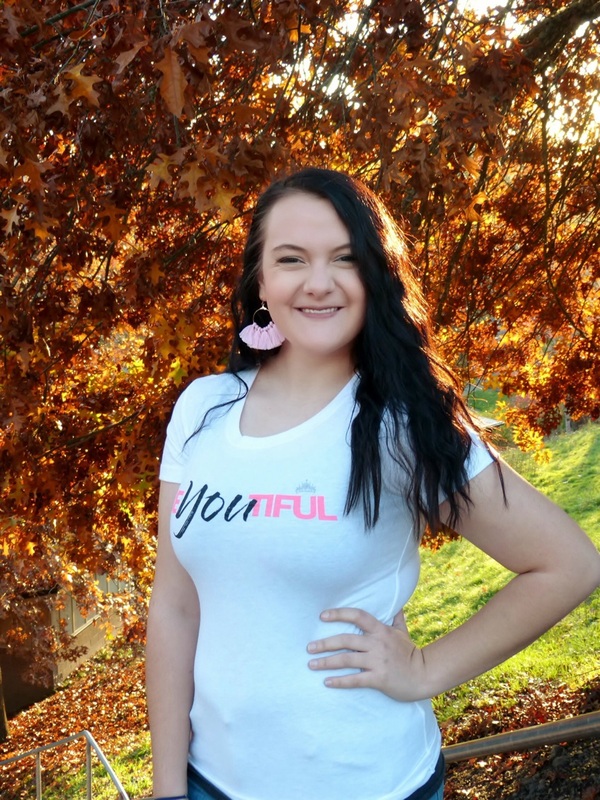 Both times she missed getting into the top 15, but determined to work harder Kaelyn gave more of herself to the pageant community than ever before. She built strength and resilience to try again in 2018 with passion, flair, and naturally curly hair. In 2018 Kaelyn held the title of Miss Western Port Australia and once again flew to America to represent her country at the IJM 2018 Internationals, this time in San Antonio, Texas. 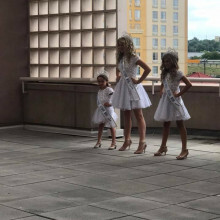 It was here that she showed that hard work, determination and dedication do produce results, where she had the privilege of winning the IJM Pre teen title making all of her dreams come true.